Our cancer workflows cover all steps from sample preparation and cell isolation to flow cytometry and cell culture. Choose one of the following research fields to discover detailed scientific data and application protocols for your cancer workflow. Enrichment of tumor cells from primary specimens using MACS® Cell Separation technology. 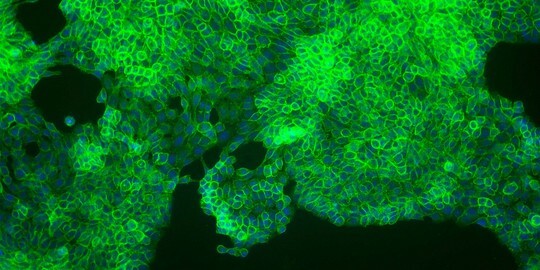 While depleting tumor associated cells such as lymphocyte subpopulations, fibroblasts, and endothelial cells in a fast and easy protocol, the tumor cells remain untouched, improving any downstream analysis.